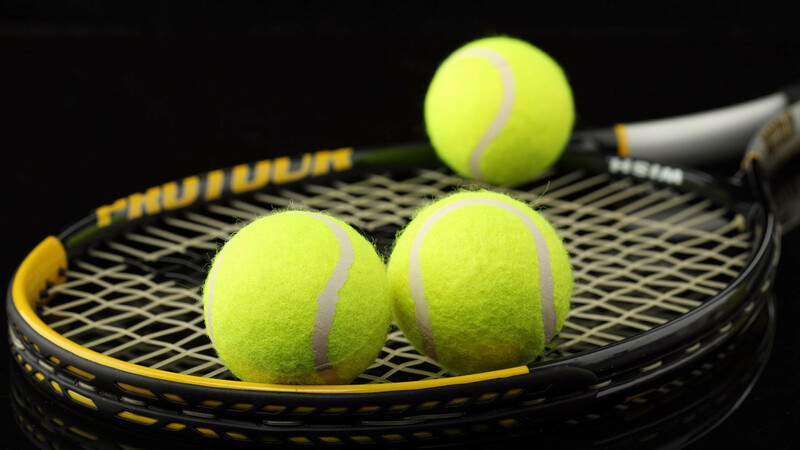 Краткое описание: Whether it's singles or doubles you'll love the non-stop action of this amazingly real tennis game! 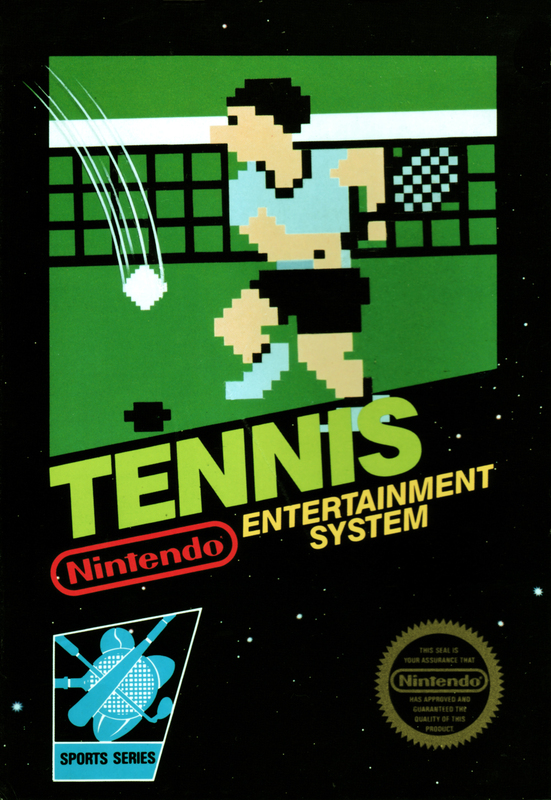 Slam a serve, fire a blazing backhand, smash a forehand volley - you call the shots in Nintendo TENNIS! Nintendo lets you choose an opponent from five different skill levels. So as your game improves, so does your playing partner! Plus, you can actually gauge the speed of your serve! The better your timing, the faster it moves across the net. You'll have hours of fun rushing the net, playing the baseline or roaming the court. 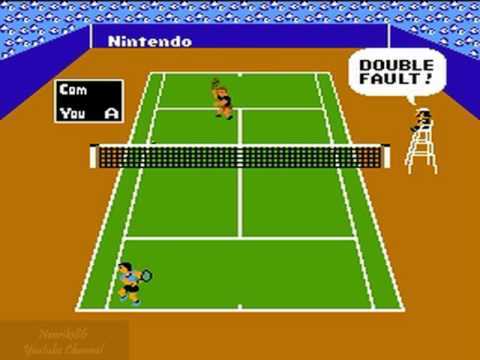 With Nintendo's state-of-the-art graphics and realistic game play, you'll really believe you're at center court! 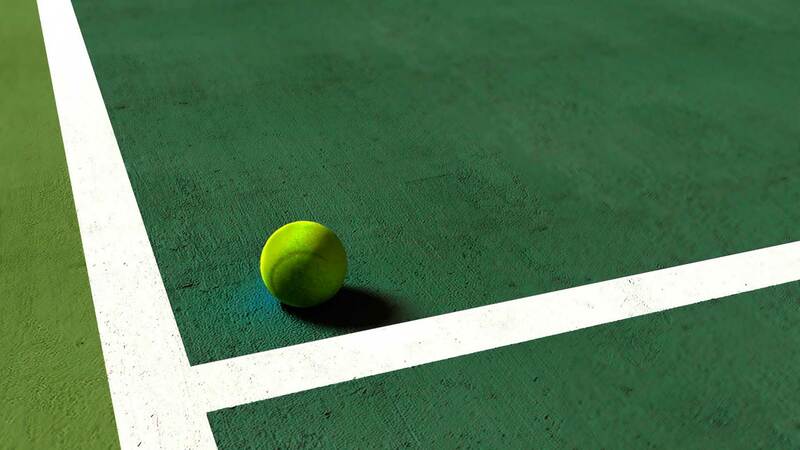 Whether it's singles or doubles you'll love the non-stop action of this amazingly real tennis game! 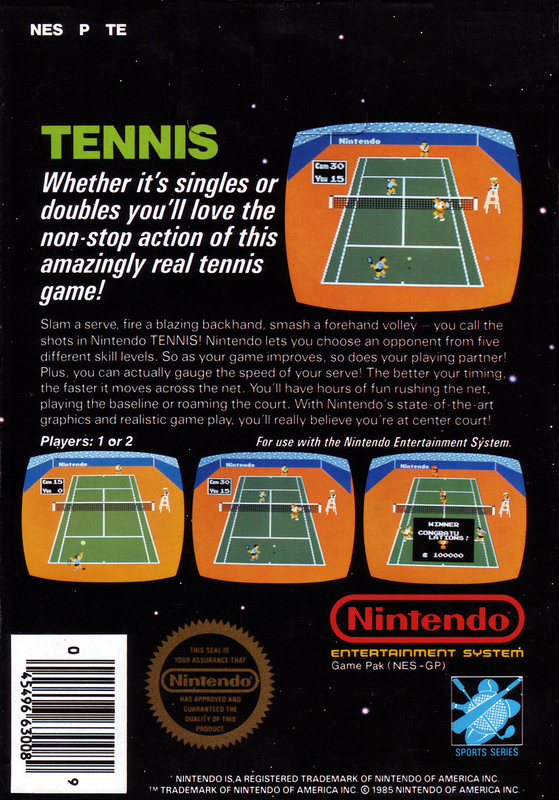 Slam a serve, fire a blazing backhand, smash a forehand volley - you call the shots in Nintendo TENNIS! Nintendo lets you choose an opponent from five different skill levels. So as your game improves, so does your playing partner! Plus, you can actually gauge the speed of your serve! The better your timing, the faster it moves across the net. You'll have hours of fun rushing the net, playing the baseline or roaming the court. 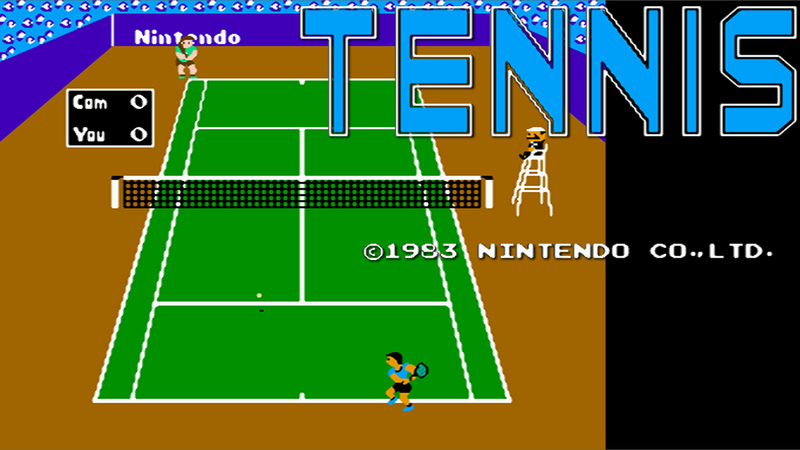 With Nintendo's state-of-the-art graphics and realistic game play, you'll really believe you're at center court!